Whether you’ve been a pet owner in the past or whether this is your first time with a pet, it’s important to understand how to properly care for it. In the past, the top priority for feeding a pet was to do so as cheaply as possible. While saving money is always beneficial, this shouldn’t be your main priority when feeding your puppy. Soon after you get a cute, new dog, one of the first things you’ll have to do is buy puppy food. You may feel worried or nervous about what kind of food to buy. There are so many different choices and options, it can certainly feel overwhelming. 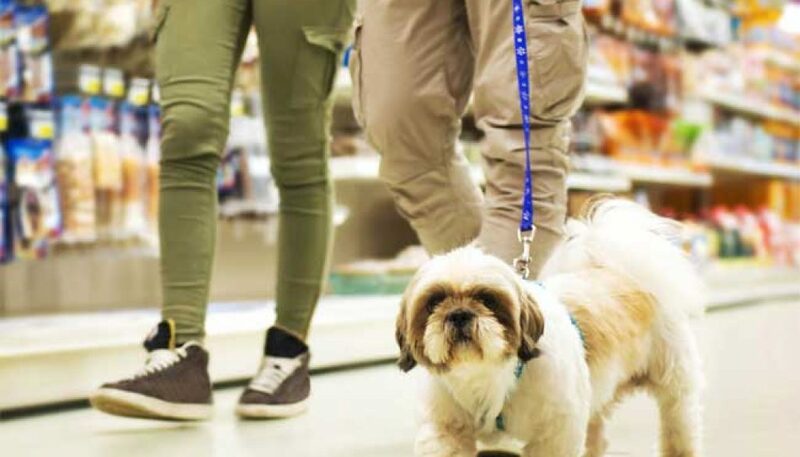 We can help you narrow down your search a bit, by providing you with some key details that you should focus on when purchasing food for your pet. Here is a short description of what to look for when you buy puppy food. Buy puppy food that you feel confident about. You want to offer your dog the best future and one of the best ways to do that is to feed it well. Don’t make your purchasing decisions based on price alone. Knowing that you’re giving your dog the nutrients that it needs to grow healthy and strong will be worth paying a little bit more. How to Prepare Frozen Dog Food for Your Pet	What Does High-Quality Dog Food Consist Of?